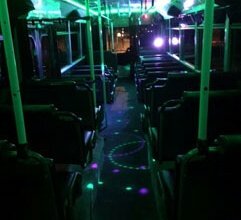 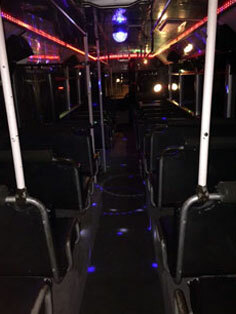 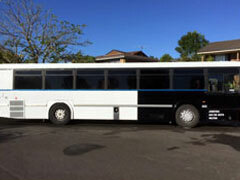 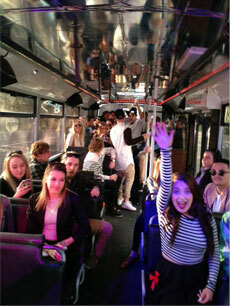 Looking For Party Bus Rentals in Sydney? 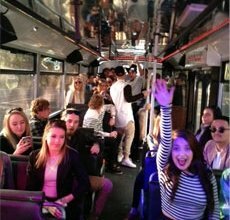 There is nothing exciting than travelling in a party bus with all your mates being in the same mood as that of yours. 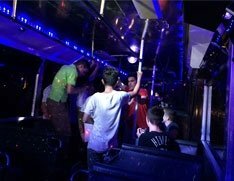 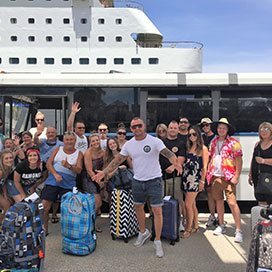 We at Jono’s Party Bus understand the feeling very well, and that is the reason why we come forward and bring to you one of the best services. 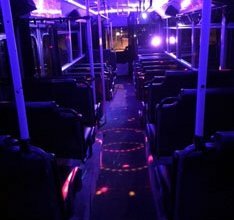 We follow modern trends and know what people expect from a party bus rental in Sydney. 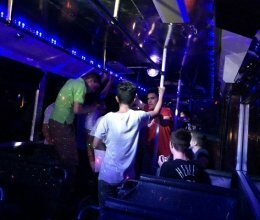 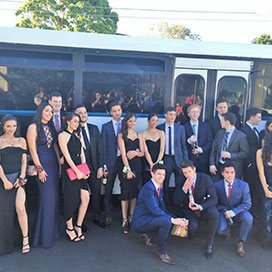 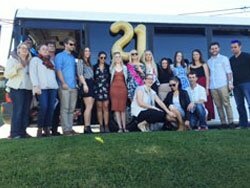 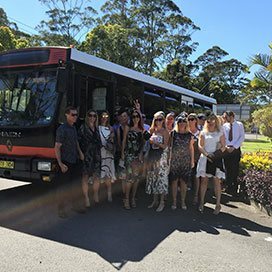 Whether it is a party-hopping spree or school formals that you need to attend, we with our services on party bus in Sydney and Wollongong are known to do it all with ease. 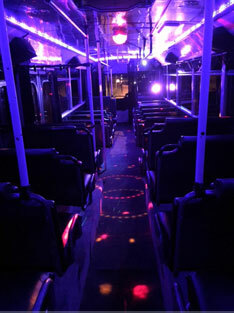 Here are the highlights of our services that would make you trust us and nobody else. 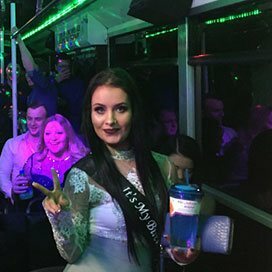 We do not believe in making your trip a mere bus ride and ensure that you are in the right mood to start off with a bigger party whatever the occasion it may be. 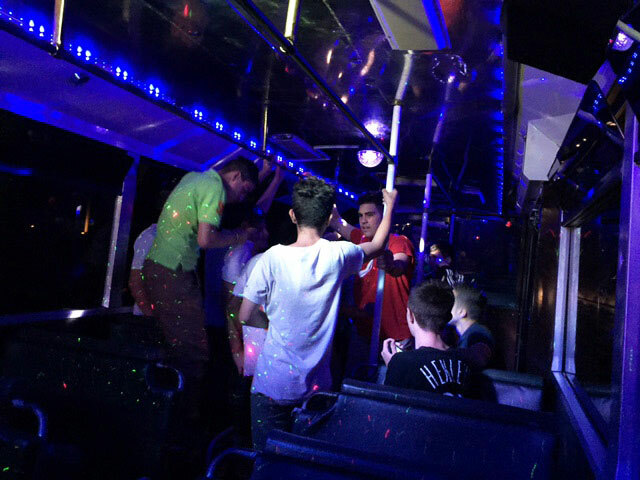 So why wait, make a booking with the best Sydney party bus and witness the best ride ever with your friends in tow. There is a good reason why we are the leading name when it comes to Sydney party bus rentals. 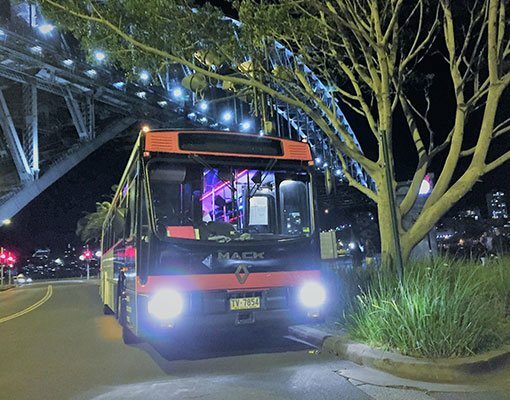 The very first reason is that our buses are bigger than almost all our competitors in the Sydney area and given the generally high standards over here you can jolly well imagine how good we are. 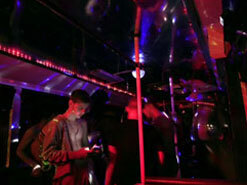 It is this size that allows you to enjoy the parties that you undertake at our buses. 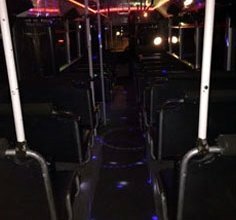 You get all the room that you need in a party bus Sydney. 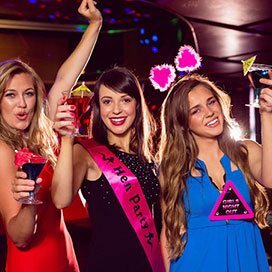 And, that’s not all! 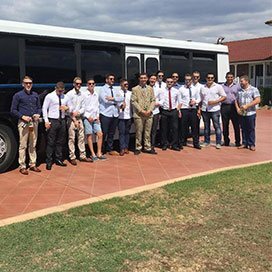 Apart from the fact that we offer a superb range of services what separates us from other service providers of party bus rental in Sydney is the amount of comfort that you get from us. 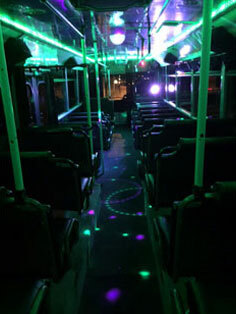 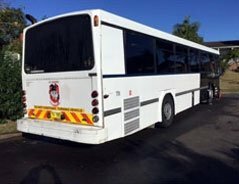 After all, what is the use of availing a party bus in Wollongong if you cannot be comfortable with the venue? 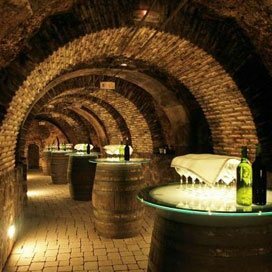 Comfort is and always should be your top priority and we realize that as well, and apply it far better than what anyone else can do. Copyright © 2016 - Jono's Party Bus - All rights reserved.